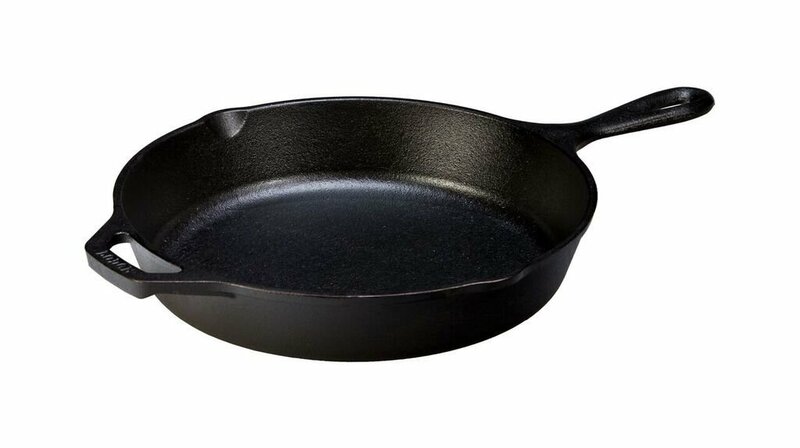 The Lodge Pre-Seasoned Cast Iron (10-Inch) 3-Quart Deep Skillet, aka Chicken Pan, is on sale at Amazon for $20.95 down from it’s usual price of $29.99 most places. This pan sits on my stove with a glass lid 24/7. 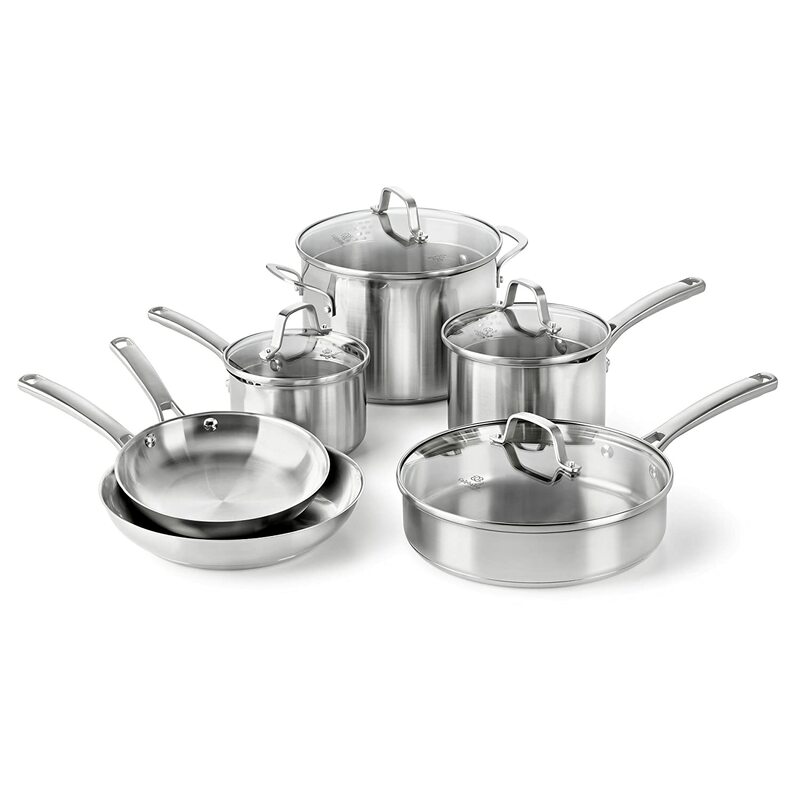 It is my go to pan for everything from sautéing to deep frying. It is one of the most versatile pans you can own. Amazon has just put the Instant Pot DUO60 6 Qt 7-in-1 Multi-Use Programmable Pressure Cooker on sale for $69.99 ahead of Black Friday. 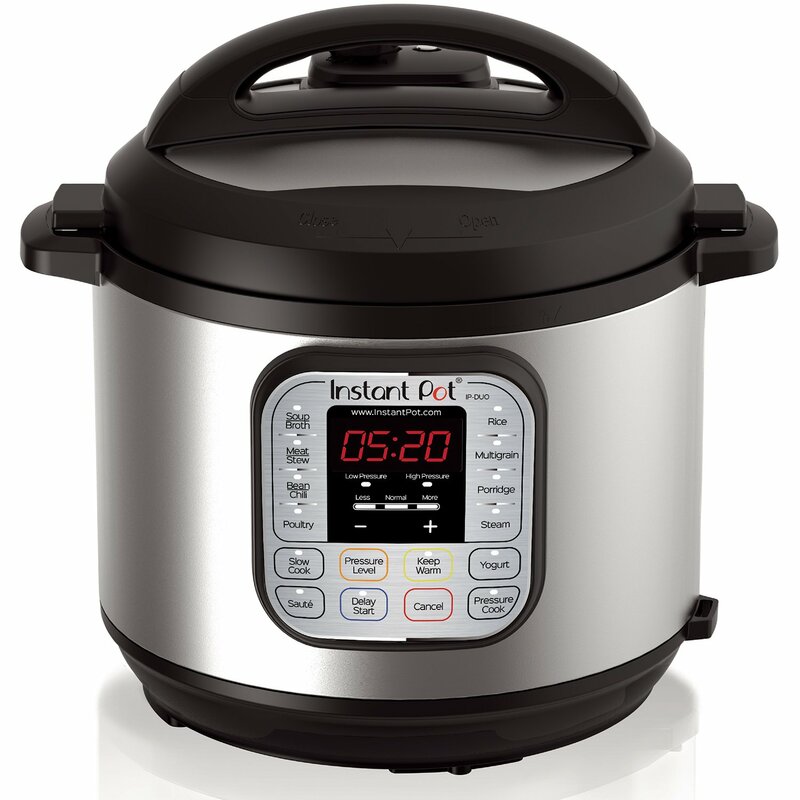 This Instant Pot also acts as a rice cooker, steamer, and slow cooker. 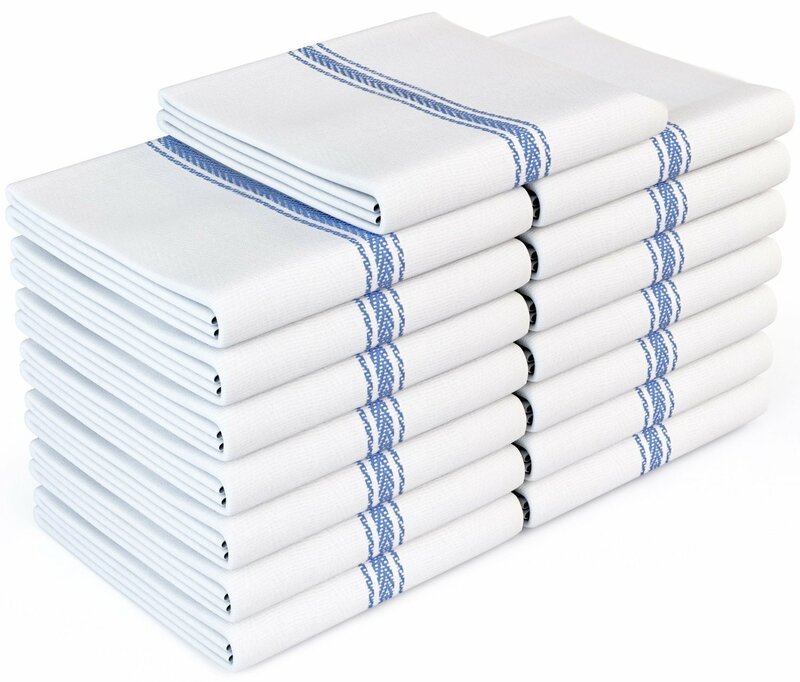 With Prime free shipping this is the best deal we have seen. The Lodge 10.25 Inch Pre-Seasoned Cast Iron Skillet Pan is on sale at Amazon.com for $14.90 with free Prime shipping. 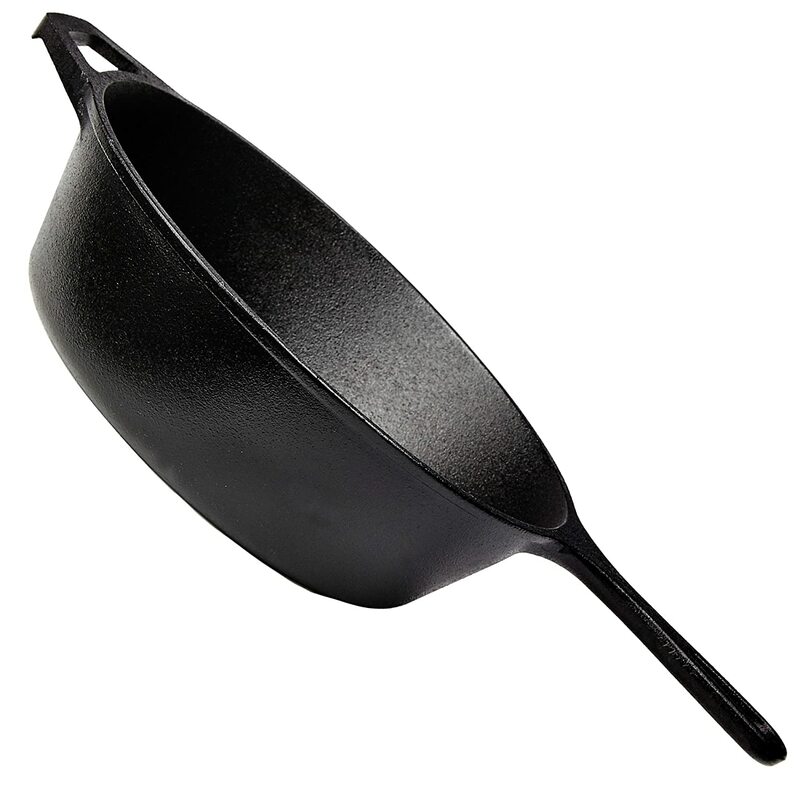 This pan sells at many retail outlets for between $19.99 – $24.95. This is my go to pan and sits on my stovetop 24/7. Not sure how long it will be on sale so jump on it if you have been thinking about cooking with cast iron. Don’t buy a new chef’s knife without reading this excellent review of the various options from Serious Eats. This is the knife you use to dice an onion, chop herbs, cut up a pineapple, and cube meat. If there’s any knife you should spend more money on, it’s this one. 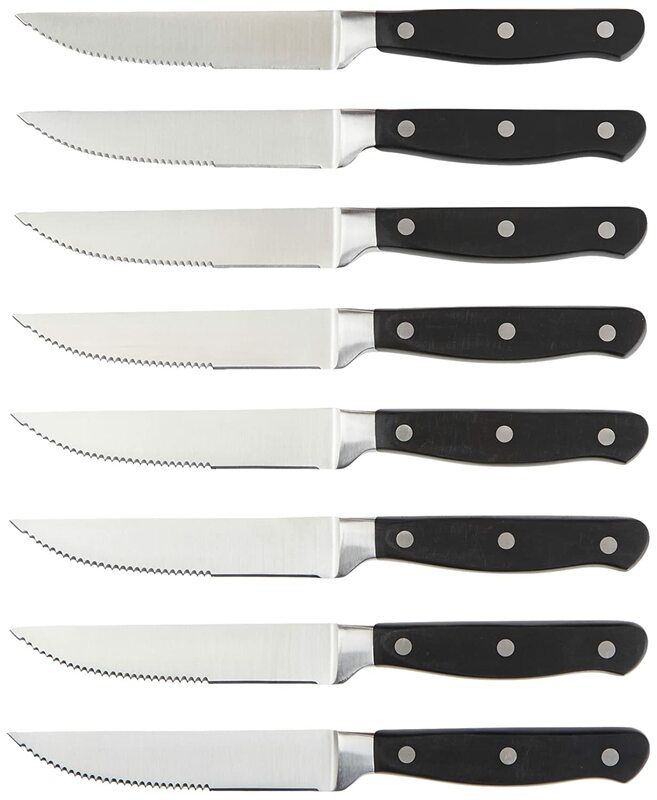 They reviewed nearly 30 different chef’s knives, from both Japanese and Western manufacturers. Take a look at their favorites. 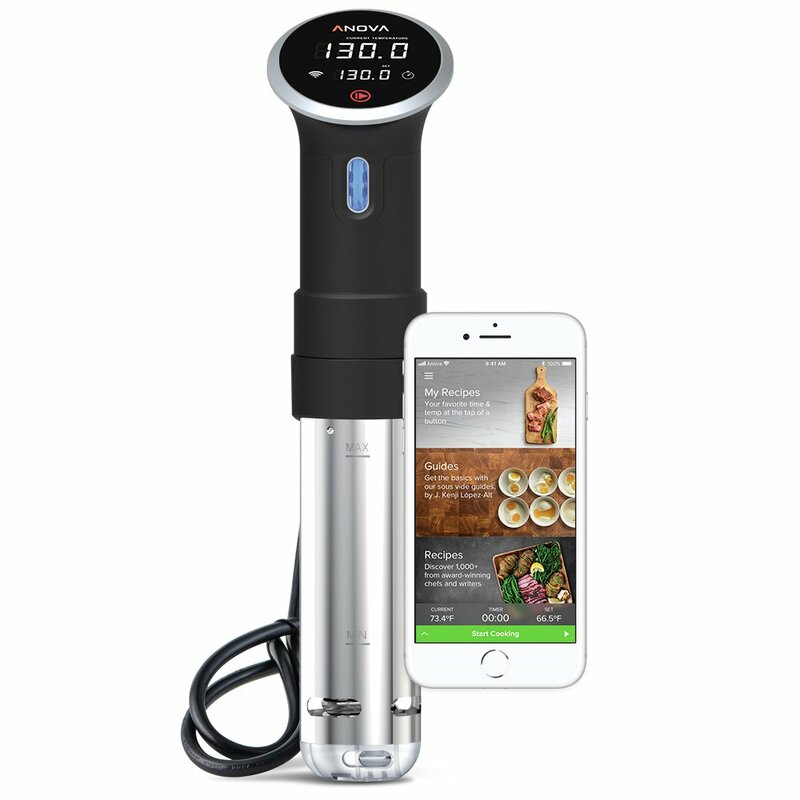 As prices have come down Sous Vide devices have become increasingly popular with home chefs. I have this Anova model and am very happy with it. It is now at it’s lowest price ever on Amazon.com and a great deal. If you are looking to make your kitchen life a little easier or want to turn low cost cuts of meat into mouth watering delights, give it a try. 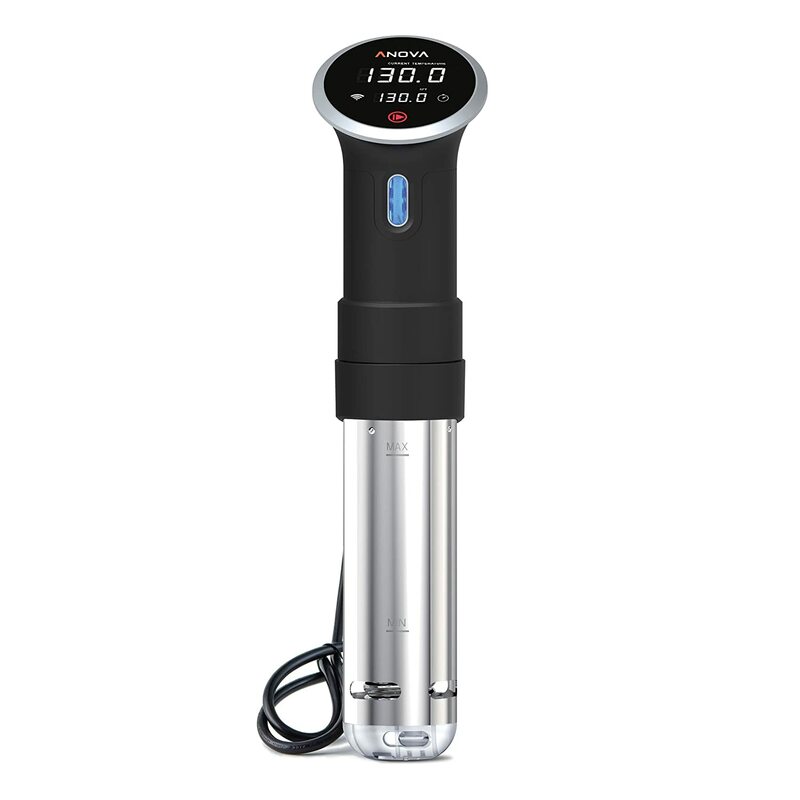 Here is an excellent Anova tutorial on using a Sous Vide. The Sous Vide Facebook group has over 21,000 members. Everything you’ve ever wanted (and needed!) to know about cast-iron skillets—the toughest, most versatile pans in your kitchen.